This list of celebrities who do P90X has been loosely ranked by fame and popularity. P90X is a 90-day workout program that combines different exercises with a nutrition plan to get you in amazing shape. Many famous actors, musicians, and professional athletes have used the P90X program. Some celebrities use it to get buff for a film role and others use it to stay in shape. Who is the most famous person who has used P90X? Demi Moore tops our list. She credits P90X for her amazing body. Her ex-husband Ashton Kutcher also uses the program. Twilight actors Kellan Lutz and Taylor Lautner were introduced to the P90X program by their co-star Peter Facinelli. Several professional athletes also use P90X. MLB player Matt Diaz uses P90X to stay in shape in the off season. NFL player David Akers has also worked out with P90X. Boxer Mike Tyson announced that he was doing P90X on Facebook and Twitter back in 2010. What do you think is the best way to stay in shape? Have you tried P90X? Share your thoughts in the comments section. A Few Good Men actress Demi Moore has credited P90X for her amazing body. 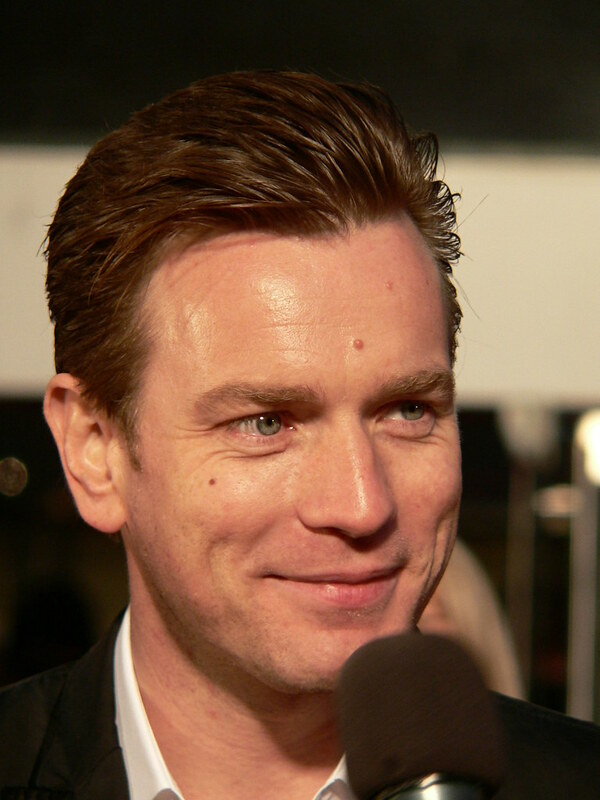 Trainspotting actor Ewan McGregor was personally trained by P90X fitness guru Tony Horton. Actor Ashton Kutcher has mentioned that he got fit using an infomercial DVD program. He later tweeted, "I can't get my P90X dvd to play on my Mac Pro." Twilight actor Taylor Lautner credits P90X for his six-pack abs.